Geodesy | Have a colleague who does outstanding work? – Nominate him/her for an EGU Award or Medal! EGU Blogs » Divisions » Geodesy » Have a colleague who does outstanding work? 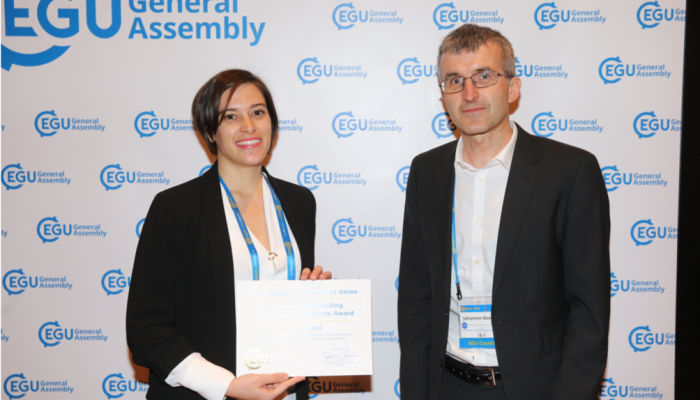 – Nominate him/her for an EGU Award or Medal!